If you need to hire a drunk driving attorney for a pending arrest for DUI in Alabama, Birmingham DUI lawyer Whitney Polson and his father, Mark Polson, a well-known expert in Alabama DUI laws, can cover your court case. The goal of the criminal defense attorneys at Polson Law Firm is to investigate every aspect of your drunk driving case, and how to beat a DUI in your criminal prosecution. 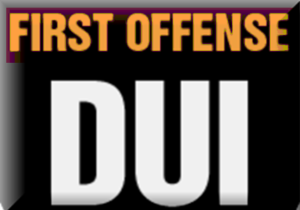 This is true for a first offense DUI or even for a 2nd DUI in 5 years. Our objective is to get top results in EVERY case. For the past four decades, Alabama DUI has been a sub specialty of criminal defense that has produced highly-trained experts who have taken hundreds of hours of advanced training on breathalyzer testing, field sobriety tests, and crime laboratory blood testing and urine testing, for DUI drugs cases. The two Birmingham attorney DUI specialists at Polson Law Firm have handled thousands of driving under the influence cases, with combined years in DUI Alabama law practice approaching 60 years. Whether measured by legal industry lawyer ratings or DUI cases won, the Polsons are leaders in DUI defense in Alabama DUI. 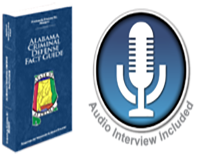 For over 100 years, the best way to find the best lawyer for any legal topic was to ask other lawyers in Alabama. Since the Internet has replaced encyclopedias and the phone book, finding a Birmingham DUI attorney has gone from asking for an attorney referral from a trusted member of the Bar, to accused citizens with a DUI Alabama trusting the Internet to help them find an Alabama DUI Attorney. 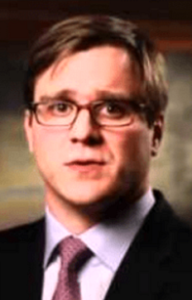 Such requests from a person accused of driving impaired for advice on the name of an attorney for DUI defense were usually solid information, from people who worked in the “trenches” (courtrooms in Alabama) and knew which criminal attorneys were fighting a DUI in Alabama and winning most cases. Many people searching for the best Birmingham DUI lawyers (or for other municipal court names in the city where they were arrested) narrow their search to the criminal defense lawyers who are good at beating a DUI. As is the case with surgeons, the best attorneys may be located some distance away, but be the best at knowing how to beat a DWI-DUI case. 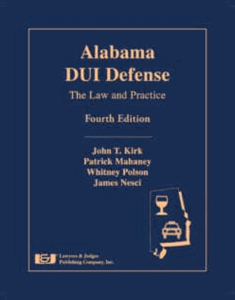 As co-author of the leading book on Alabama DUI law, Whitney Polson is called upon for cases all over the State. Other than the three nationally-recognized lawyer recognition companies Martindale-Hubbell, Best Lawyers in America and Super Lawyers, all other lawyer rating services must be discounted. 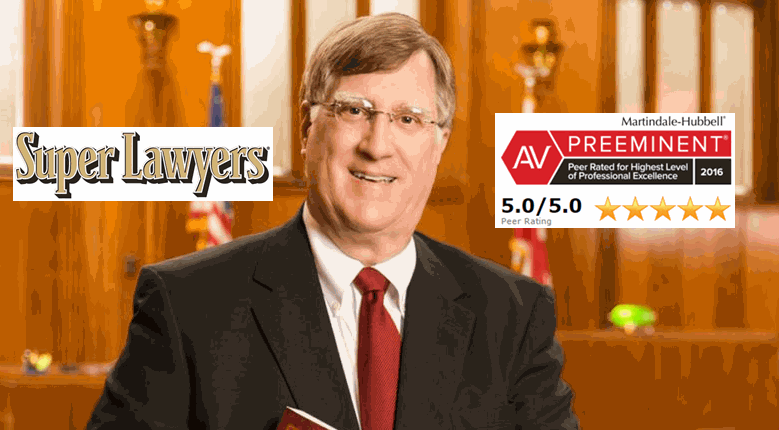 Do not fall for fake credentials and hire an attorney who boasts other pay-for-play lawyer reviews, since about 20 bogus companies now send out solicitation letters telling EVERY attorney for DUI in Alabama that he or she has been named to their Top 10, Top 100, or similar impressive-sounding award. Is Every Birmingham Criminal Defense Attorney a DUI Specialist in Alabama? No. Only about 3% of Birmingham criminal defense lawyers specialize in drunk driving defense. Of that number, fewer than 5% of this three percent have taken both advanced-level breath alcohol testing courses, and the NHTSA standardized field sobriety test training. These are the same courses given to the police in Alabama who make an arrest for DUI in AL. Fewer than 1% of Alabama DUI attorneys have taken advanced courses in blood and urine laboratory testing to determine BAC levels or drug content. Simply stated, no DUI attorneys in Alabama have taken MORE advanced training in DUI defense than the criminal lawyers at Polson Law Firm. 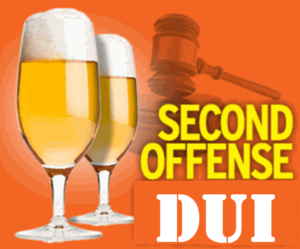 Contact our Birmingham attorneys for DUI defense, and this is for ANY County in Alabama. We travel to every corner of Alabama when needed, to defend citizens who have too much to lose to put an Alabama DUI on their criminal history. Drunk driving lawyers can’t win EVERY case, but the criminal defense lawyers at Polson Law Firm win most. Plus, 100% of those who PLEAD GUILTY are FOUND Guilty. The initial lawyer consultation is FREE. Call 205-871-8838. Since no one PLANS for a DUI arrest, we offer DUI attorney payment plans. Contact our Super lawyers for a review of your pending case, your prior DUI history and any other factors that may affect your criminal case. We can help you avoid a DUI suspension in most cases. You only have 10 DAYS to deal with the DUI license suspension imposed by Alabama implied consent law. Remember, we have thousands of successful DUI cases under our belts. Our DUI law firm in Birmingham AL has credentials for knowing how to beat a DUI in Alabama. Give us a chance to show you why we are the top law firm of Birmingham DUI lawyers.